One of the best resources for learning about a country's heritage is a museum. Whether you're studying historical artifacts or recently created sculptures, the museums of Nigeria can help you discover the rich culture of Africa. 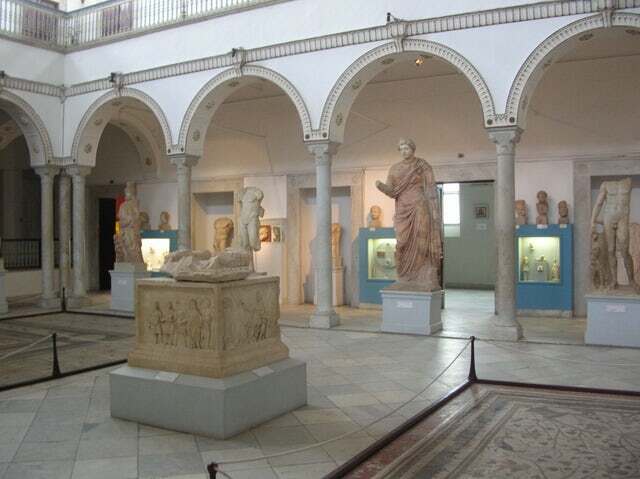 Algeria has a number of art galleries and museums that offer a keen insight into the history and culture of the people of North Africa. While some of the museums display historical artwork and exhibits, others focus on modern and contemporary art. Whichever art gallery you decide to visit, you're bound to learn something interesting, and - if you can - you should make a point of visiting each one, as they all have their own alluring qualities. This museum, built in the 13th century, was actually a palace. It contains many rare and ancient artifacts found during excavation such as the 101 Masterpieces - sculptures, pottery, and mosaics - and items from Carthage, El Djem, Tunisia, Sousse, and more. 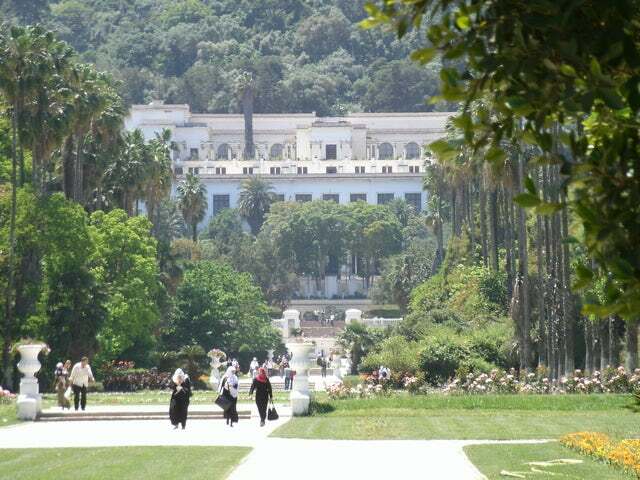 This museum, which is accompanied by a stunning landscaped garden, contains a large collection of art from sculptures to paintings and prints by famed artists from Algeria and around the world. Artists include renowned names such as Delacroix, Racim, Renoir, and Dinnet. 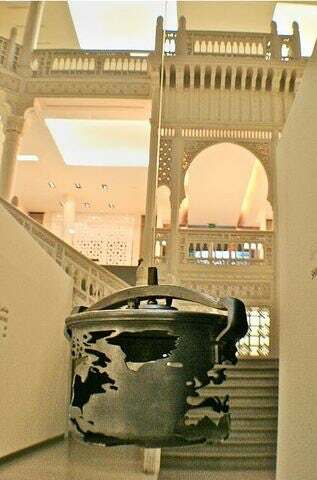 The pieces that are exhibited in this museum may be modern and contemporary, but the building, itself, strikes a sharp contrast with its historical architecture. Built in 1909, the building was left abandoned and empty for 25 years until it was converted into a museum in 2007. Book your trip to Algeria today!